Sushi Yah restaurant opened in 2007 serving the Salt Lake City community with the freshest fish and ingredients for our sushi rolls. 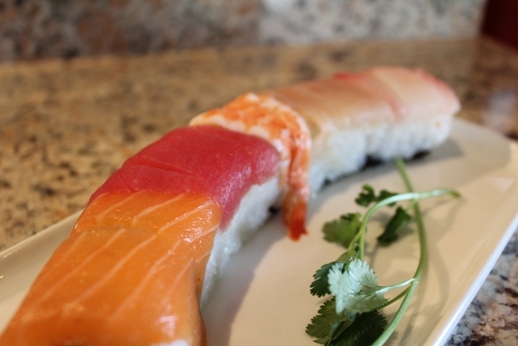 Fresh crab, salmon, tuna, hamachi, yellowtail, and unagi (eel) make for a delicious sushi meal. 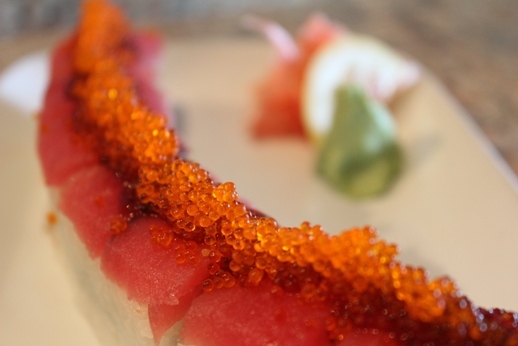 We consistently serve the best value sushi and Japanese food to Salt Lake City and the Wasatch Front. In addition to our all-you-can-eat sushi menu, we serve other tasty sushi, seafood, chicken, teriyaki, vegetarian and vegan dishes. It is food for the entire family! Children 3 years of age and under EAT FOR FREE! We are committed to serve fresh sushi and delicious Japanese food at incredibly reasonable prices. We encourage you to try our $14.95 “All-You-Can-Eat” Lunch Menu and $20.95 Dinner Menu, with our growing menu of over 50 sushi rolls, incorporating new ideas and value, in both quality and quantity. Come in with your friends and family to our fun and casual atmosphere! Children 3 years of age and under EAT FOR FREE!